Star Apple scientifically known as Chrysophyllum cainito is a tropical evergreen tree of the family Sapotaceae. It is native to the Greater Antilles in the Caribbean. It has spread to the lowlands of Central America and is now grown throughout the tropics, including Southeast Asia. Apart from star Apple it is also known as Caimito, Golden Leaf Tree, Milk Fruit, Satin Leaf, Star apple, Star Plum, West Indian Star Apple, Abiaba, Cainito, pomme de lait, estrella and aguay. The tree produces a very popular fruit as well as having a wide range of local medicinal uses and a good quality wood. It is widely cultivated in tropical regions for its fruit; and is often grown as an ornamental garden fruit crop. As an ornamental it is mainly appreciated for its foliage, which is bright blue-green above and coppery beneath, making an attractive contrast when stirred by the wind. Star apple is an Evergreen erect tree, 8–20 m tall grown successfully in a range of tropical or near tropical areas. 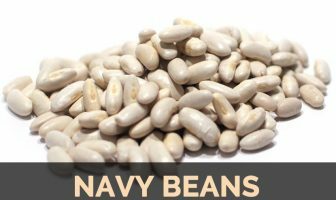 It is grown in a warm, humid atmosphere with relatively high temperatures throughout the year. It prefers fertile, well-drained soils, including the low and high-pH sandy soils and the high-pH, rocky, calcareous soils found in south Florida. The tree has a trunk of 60 cm diameter and dense, broad crown. Its trunk is usually straight, cylindrical, but often fluted or spurred at the base; buttresses are small or absent; bark surface is rough, irregularly fissured, and brown and exude white gummy latex. Young twigs are reddish-brown and pubescent. Leaves are alternate, elliptic or oblong-elliptic, 5–15 cm long, slightly leathery, rich green and glossy on the upper surface, and coated with persistent reddish-brown silky indumentum on the underside when mature imparting a golden bronze color to the underside, though they are silvery when young. Flowers are bisexual, fasciculate with 5–35 clustered, small and inconspicuous, yellowish-white flowers. Calyx is 5-lobed; lobes are ovate with obtuse to rounded apex and hairy within. Corolla is 5-lobed with ovate and glabrous lobes. Stamens are 5 along with deltoid filaments and ovoid anthers. Fruit is an obovoid-globose or oblate berry, 5–10 cm in diameter, green turning yellowish-green or purplish-green or purple. Skin is thick, leathery, smooth surfaced, somewhat glossy, dull purple in some varieties, light green in others with white and soft, jellylike flesh and a gummy latex. The pulp is white, soft, and milky surrounding 6 to 11 seeds. The seeds are contained in rubbery seed cells, and each seed is surrounded by a gelatinous pulp. 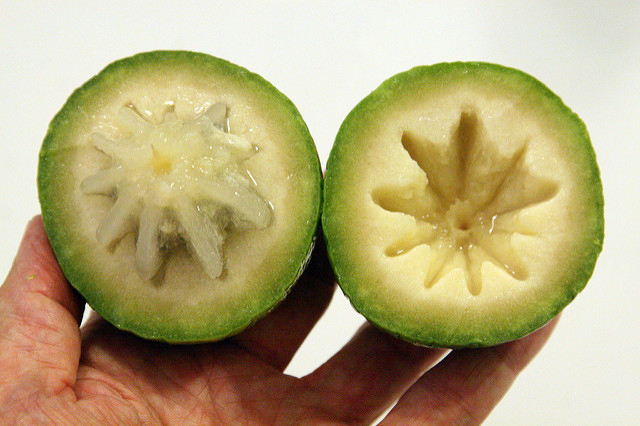 When the fruit is cut transversely, the seed cells are seen to radiate outwardly from a central core, producing a star-shaped pattern. 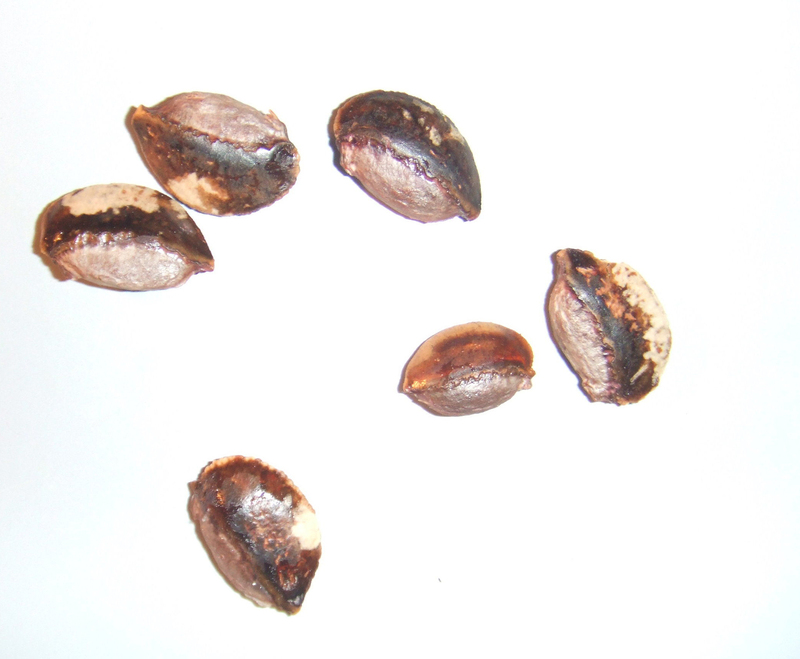 Seeds are 3–10, flattened obovoid, about 2 cm × 1 cm × 0.5 cm, purplish-black, with a chartaceous testa and an adaxial scar. The Flesh contains a small amount of milky juice which is somewhat fibrous, sweet mild and pleasing tasting. Avoid eating the skin, as it is bitter and full of unpleasant latex. 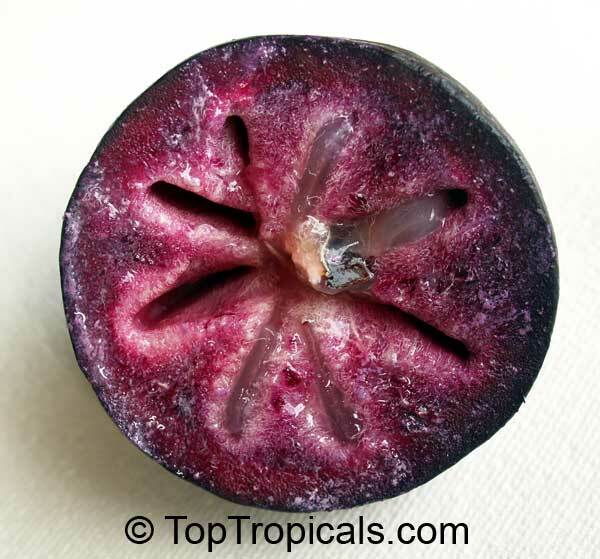 Star apple is probably native to the Greater Antilles in the Caribbean. It is extensively cultivated in tropical Central, South America and the Caribbean – Cayman Islands, Cuba, Dominican Republic, Haiti, Jamaica and Puerto Rico. Now it is also cultivated throughout the tropics and subtropics in Florida, Taiwan, India, Thailand, the Philippines, Vietnam, Malaysia, Indonesia and Northern Australia. Apart from their sweet and coconutty taste, star apple is a good source of nutrients, vitamins and minerals. Consuming 100 gram of star apple offers 14.65 g of Carbohydrate, 9.1 mg of Vitamin C (Ascorbic acid), 1.137 mg of Vitamin B3 (Niacin), 0.49 mg of Iron,1.92 g of Total dietary Fiber, 0.049 mg of Vitamin B1, 1.52 g of Protein, 0.038 mg of Vitamin B2 and 18.95 mg Phosphorus. Moreover many Amino acids 0.004 g of Tryptophan, 0.022 g of Lysine and 0.002 g of Methionine are also found in 100 gram of Star apple. An Apple star offers 5 percent of the daily recommended values of important vitamins, such as vitamin C and vitamin A. It is a wonderful source of calcium, providing you with 10 percent of the daily recommended value of the mineral. The consumption of calcium-rich foods, such as star apple, helps strengthen bones and teeth and also reduce the symptoms of premenstrual syndrome such as abdominal bloating and cramps. Apple star is rich in phosphorus, another mineral bone healthy. So now check out few health benefits of Apple Star for Health. 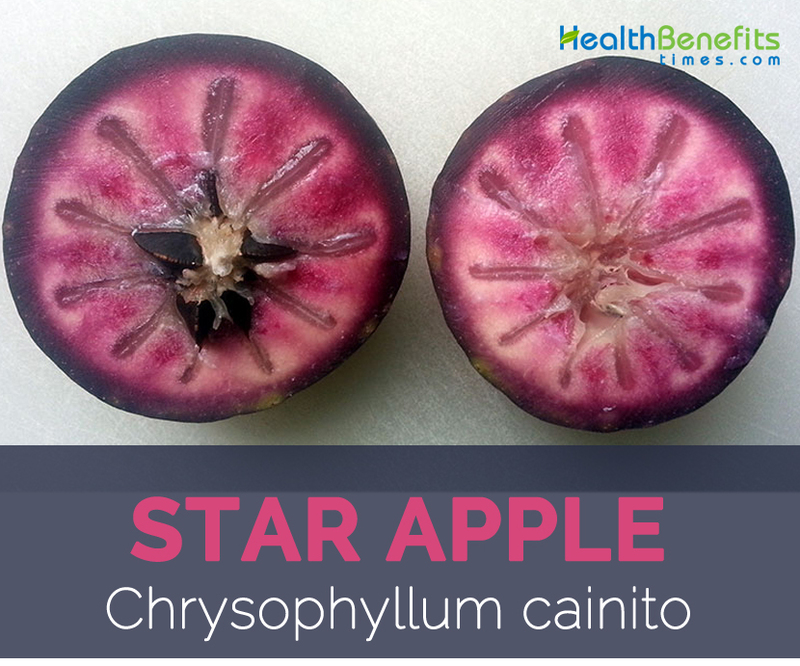 Star apple is a wonderful source of dietary fiber and thus the fruit is able to keep your digestive system in good health. Fiber adds bulk to your bank, makes it soft and eliminates it easily through the intestines. Normalizing your bowel movements, fiber star apple helps to get rid of constipation as well as other digestive problems. It also helps prevent the most dangerous health problems such as cancer of the colon. Vitamin C is a water soluble nutrient which is essential to support several important functions in the human body. This vitamin acts as an antioxidant and is responsible for the production of collagen, healing wounds, protecting the heart, improve immune health, enhance vision, and decrease blood sugar levels in diabetic and more. The antioxidant properties of vitamin C neutralize the harmful effects of free radicals and helps prevent many fatal diseases like cancer and heart disease. It also helps to delay the aging process. Since the human body cannot make vitamin C itself, it is important to consume this nutrient rich food. Apple star is one of those foods that have high content of vitamin C.
Another important benefit of star apple is that it helps control sugar levels in the blood and thus is an ideal food for people suffering from diabetes. 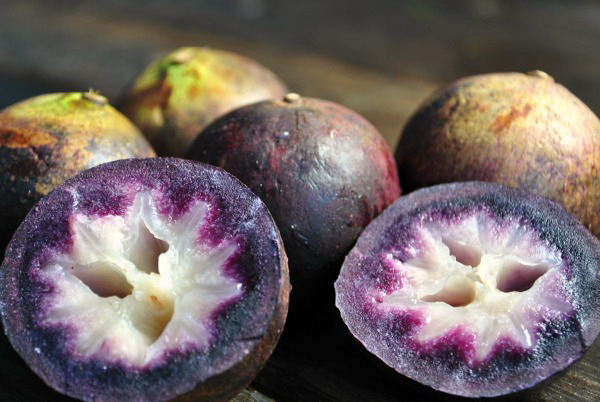 It was found that the star apple fiber helps keep the blood sugar under control. This fruit is also rich in antioxidants that protect the body against health problems like diabetes, cancer and heart problems. Iron deficiency anemia is a common type of anemia that occurs due to insufficient amounts of mineral iron in the body. Iron is essential for your body to produce hemoglobin, a protein molecule in red blood cells which is responsible for carrying oxygen from the lungs to all parts of the body. Iron deficiency anemia is frequently characterized by symptoms like fatigue, weakness, shortness of breath, rapid heartbeat, headache, dizziness and loss of appetite. This condition can be corrected by taking iron supplements or consuming foods with high iron content like apple star, green leafy vegetables etc. Being a fruit low fat and calories, the star apple is one of the best food choices to include in a weight loss diet. Furthermore, the high amount of dietary fiber in fruit improves its satiety and makes you feel more complete for long periods of time. This helps prevent over-eating, which is very important when you are trying to lose weight. Calcium and phosphorus are two very important minerals necessary for the development of strong teeth and bones. A proper balance of these minerals is needed by the body to maintain good bone health and to prevent numerous bone diseases. The star apple is a good source of calcium and phosphorus, and thus is considered a fruit bone. In fruit, other plant parts such as seeds, leaves and bark are also used as natural remedies for the treatment of various diseases. The cooking of the leaves or bark is used in the Philippines to treat dysentery and diarrhea. According to a survey, the shell of the star apple tree has traditionally been used to treat malaria and yellow fever. 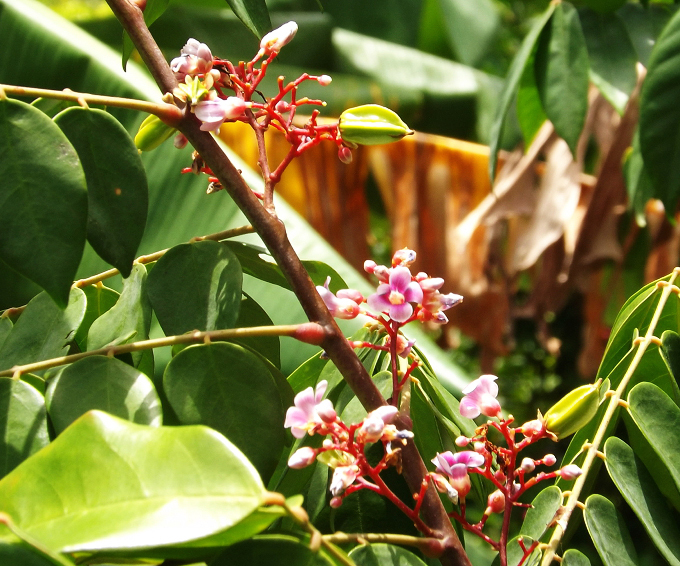 The leaves have emollient properties and are used for the treatment of stomach pain, diarrhea and skin rash. In Western Nigeria, the cotyledons of the star apple seeds are used for the preparation of ointments for treatment of vaginal and skin infections. According to a survey, the star apple consists of an alkaloid known as eleagnine, which shows a powerful antimicrobial activity. This compound has also been found to possess antioxidant and anti-inflammatory. 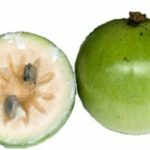 The star apple seeds have been used in the preparation of ointments that are designed to fight infections. Researchers also found that the star apple tree leaves exhibits strong antibacterial activity against common bacteria. Sweet fleshy ripe fruit mesocarp is edible and delicious. Ripe fruit is consumed fresh or preferably chilled, is cut in half and the flesh spooned out and eaten. It is used as an ingredient of ice cream and sherbet. In Jamaica it is occasionally made into preserves. Skin and rind are not edible and has bitter latex. An emulsion of the slightly bitter seed kernels is used to make an imitation of milk-of-almonds. 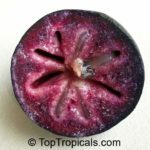 Ripe fruit is consumed to treat inflammation in laryngitis, pneumonia and hemorrhage or is cooked and used as antipyretic in traditional folkloric medicine in tropical America and the Caribbean. It is taken as a remedy for diabetes mellitus, and a decoction is gargled to relieve angina. Decoction of the fruit rind, or of the leaves, is taken as a pectoral. Undersides of leaves are grated and applied as a poultice to a wound and a leaf decoction is taken orally for hypoglycaemia. Bark, latex and seeds have medicinal uses. Decoction of the tannin rich, astringent bark is taken as a tonic and stimulant, and is drunk to stop diarrhea, dysentery and hemorrhage, and also used as a treatment for gonorrhea and “catarrh of the bladder”. Bitter, pulverized seed is combined in water and consumed as a tonic, diuretic and febrifuge. Latex of the tree is applied on abscesses and, when dried and powdered, it is utilized as a potent vermifuge. It is taken as a diuretic, febrifuge and remedy for dysentery. Decoction of the bark is given for dysentery in Mexico. Infusion of bark is tonic and refreshing in Costa Rica. Dried latex is used as antihelminthic. In certain countries fruit is used for diabetes. Bitter seed sometime used as tonic, for diarrhea and fevers. Fruit is eaten for inflammation in laryngitis and pneumonia. Decoction of leaves used for hypertension in Ivory Costa. Leaf decoction is used for diabetes. 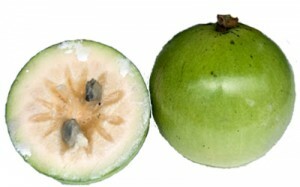 Unripe fruit is used for intestinal problems in Venezuela. Decoction of bark is used as tonic and stimulant: use for diarrhea, dysentery, hemorrhages and treatment of gonorrhea. Cubans in Miami stated to use the leaf decoction for cancer treatment. 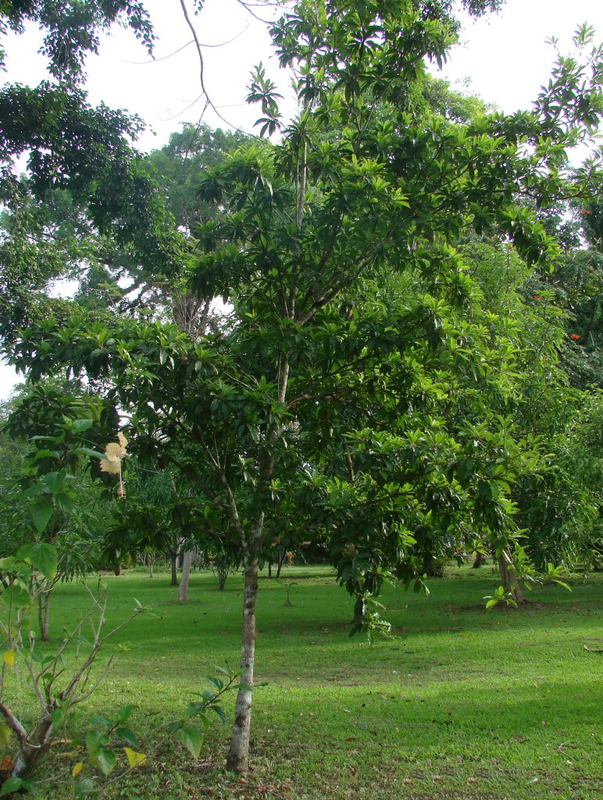 Bark latex is used as resolutive on abscesses and as a potent vermifuge when dried and powdered in Brazil. Poultice of grated leaves applied to wounds. Leaf decoction used for hypoglycemic. Fruit is used for treating fever and hemorrhage. Reddish-brown wood is appropriate for general indoor construction purposes, such as planking, light framing, flooring, interior trim, cladding, paneling lining, shelving, balustrades and partitioning. It is also appropriate for inlaying, carving, joinery, moldings, light tool handles, furniture and cabinet making. Good-quality veneer and plywood can be obtained from the tree. The mature branches are used as a medium to grow orchids. The tree is extensively appreciated as an ornamental. The bark also yields tannin. 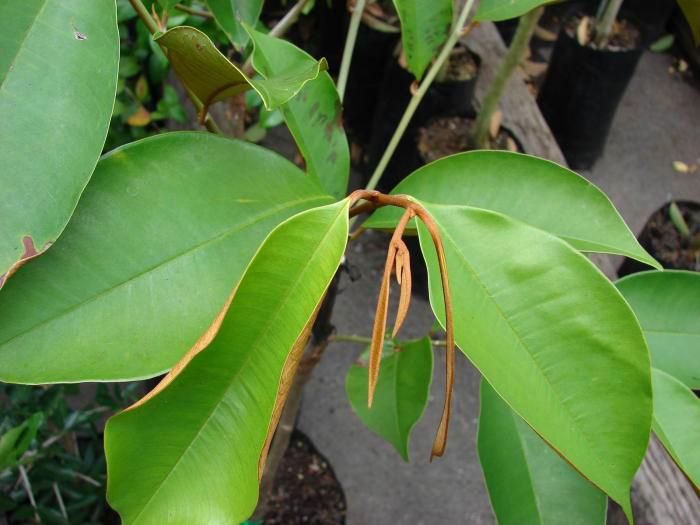 Latex from the bark has been used as an adulterant of gutta percha. Native Native to the Greater Antilles in the Caribbean. Growing Climate Warm, humid atmosphere with relatively high temperatures throughout the year. Soil Adapted to fertile, well-drained soils, including the low and high-pH sandy soils and the high-pH, rocky, calcareous soils found in south Florida. Leaf Alternate, elliptic or oblong-elliptic, 5–15 cm long, slightly leathery, rich green and glossy on the upper surface, and coated with persistent reddish-brown silky indumentum on the underside when mature imparting a golden bronze color to the underside, although they are silvery when young. Flower Bisexual, fasciculate with 5–35 clustered, small and inconspicuous, yellowish-white flowers. Calyx is 5-lobed; lobes are ovate with obtuse to rounded apex and hairy within. Corolla is 5-lobed with ovate and glabrous lobes. Stamens 5 with deltoid filaments and ovoid anthers. Fruit Skin Thick, leathery, smooth surfaced, somewhat glossy, dull purple in some varieties, light green in others. Flesh Color White and soft, jellylike flesh and a gummy latex. Seed 3–10, flattened obovoid, about 2 cm × 1 cm × 0.5 cm, purplish-black, with a chartaceous testa and an adaxial scar. Chrysophyllum bonplandii Klotzsch ex Miq., pro syn. Chrysophyllum cainito var. typicum Stehlé, nom. inval. Chrysophyllum ottonis Klotzsch ex Miq., pro syn. Chrysophyllum sericeum Salisb., nom. superfl.